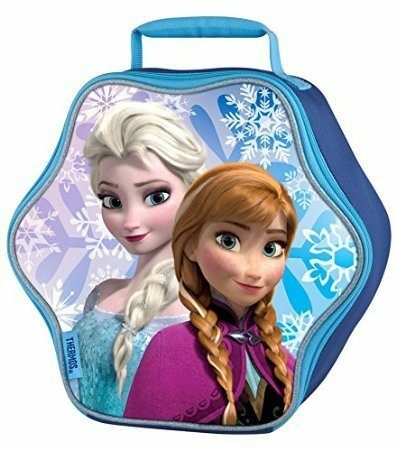 Thermos Novelty Lunch Kit, Frozen Snowflake Only $5.52 (Reg. $17.99)! You are here: Home / Great Deals / Amazon Deals / Thermos Novelty Lunch Kit, Frozen Snowflake Only $5.52 (Reg. $17.99)! Right now on Amazon you can get this handy and highly-rated Thermos Novelty Lunch Kit, Frozen Snowflake for only $5.52! This would make a great gift idea for any fan!